Massive jar (16.9 lb or ½ litre, twice the size of what I normally buy), pure, organic product, sourced from Sri Lanka. The flavour is so mild that even people who don't care for coconut (like my hubby) actually like it. I find it delicious, it's almost like eating a flower. I've been reading up on the benefits of coconut oil: disinfectant, antibacterial, antiviral, antifungal, digestive aid, booster of metabolism, brain food, skin moisturizer; in short, coconut oil is now considered a superfood. Apparently, the bad rap it got as a saturated fat was unjust, as its unique structure (Medium-Length Chain Triglycerids or MCT) allows this oil to go directly to the liver where it becomes a source of energy. There is also promising evidence that it can help with brain disorders like Alzheimer’s and epilepsy. What I found difficult to comprehend is the claim pertaining to weight loss, or at least weight control. I mean, this stuff looks fatty, especially in its congealed, solid state. So how can it help me lose weight? There was only one way to find out: I started taking a teaspoon a day, increasing gradually to the recommended two tablespoons a day. My weight was somewhat down, after a drastic diet and exercise binge this winter, but I'm always in danger of relapsing. Integrating coconut oil into my diet was far too easy. I let it melt at room temperature or heated it slightly in a bain-marie (DO NOT microwave it! ), and added it to my protein/fruit shake. I also used it in cooking instead of, or in combination with, olive oil and walnut oil. If you like toast, you can spread it on your bread instead of butter. And the big one, for me, is to use it instead of butter in baking. I had just about given up baking because my husband has a high cholesterol count and using butter was a no-no. I tried low-fat recipes but the results were not worth the effort. The other day I made oatmeal and raisin cookies, using this coconut oil in the mix, and they turned out fantastic. After a couple of weeks of adding it to my diet, my take on the slimming potential of coconut oil is that you have to consider the calorie content and your own metabolic rate. Adding it to your normal diet will increase your caloric intake, so you will need to find ways to burn the excess, or face a possible weight gain. However, if you substitute coconut oil for whatever fat you use for cooking and salads, then you will enjoy the nutritional benefits without adding to your daily intake. For me, as I said, the best thing is to use it in baking so my health bars and nut brownies actually taste like food but without the downside of using butter. To use as skin care, I apply it to my face at night under my night cream. It melts on contact with the skin and I was surprised to see that in a few minutes, it had been completely absorbed. The reason has something to do with it having a fat profile very similar to that of our natural sebum. You can let some coconut oil melt in your mouth and swish it about like mouthwash in a process called “pulling” which is said to kill bacteria and brighten your smile. It apparently treats acne, although I have no personal experience of this. It can be used in place of sunscreen, bearing in mind that it will block 20% of the sun's rays, so it's best for when you already have a tan, to keep the skin nourished and supple. I also make a hair conditioning mixture with melted coconut oil to which I add appropriate essential oils. I am now experimenting by using it on my cats now that flea and tick season is upon us. They seem to love eating it, and don't object to a little application on their skins, so I hope to see some benefits there, too. I was sent a free sample of this coconut oil and I am very happy to say that I found it vastly superior both in taste and quality to my previous brand. The price, given the huge jar, is also very appealing. Assessing vitamins and supplements is often an act of faith and it entails giving them sufficient time to have an effect, while watching out for negative reactions. I have no desire to act as an unpaid guinea pig, so I seldom accept diet supplements. 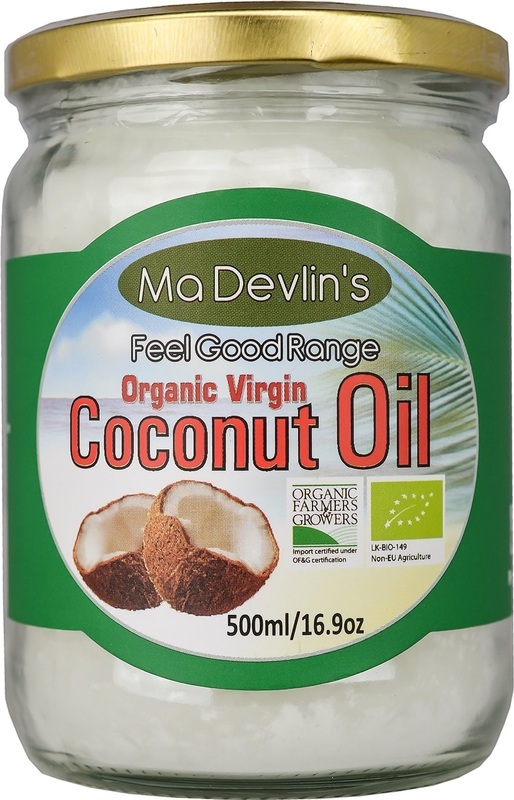 However, having become familiar with the Ma Devlin's brand while evaluating their delicious coconut oil, I had no hesitation in accepting their invitation to test some of their newly-launched vitamins and supplements. In each case, I took them for periods from four to seven weeks before sharing my experience, which has been completely positive. The first thing that struck me about these products was the packaging. The supplements are packaged in unusual flat containers, which are not only ideal for shipping in a padded envelope, but also very convenient to store in my kitchen cabinet. Because they stand on end, I can fit a lot of containers in the space of two standard bottles. The large flat surface also allows an oversized label with all the relevant information printed big enough to read without a magnifying lens (almost unique in my experience). The contents are more than generous and the prices very moderate for such high quality. Since breaking my leg in a freak accident last year, I have been looking at calcium intake much more seriously. My usual calcium supplement had been sitting at the back of the kitchen cabinet, mostly forgotten, and I thought that drinking milk every day would be sufficient. Apparently not! When I was offered this Calcium and Magnesium supplement to evaluate, I was happy to do so and I am even happier to share my results. I am not able to measure bone density, but I can certainly say that the magnesium part has been working remarkably well in stabilizing my moods and improving the quality of my sleep. Magnesium supports normal metabolism, contributes to a steady heart rhythm, and is essential to counteract nervousness and fatigue (among other things). All of these have improved for me since I started to take this supplement, four weeks ago. It has also helped reduce the cramps that had been so frequent lately, while exercising. Since Calcium and Magnesium work best together, it makes perfect sense to put them both in the same supplement, in the proper balance. This formulation delivers 400 mg of Calcium in Carbonate form and 200 mg of Magnesium as Oxide. Taking the recommended dose of two tablets per day exactly meets the RDA for these minerals. 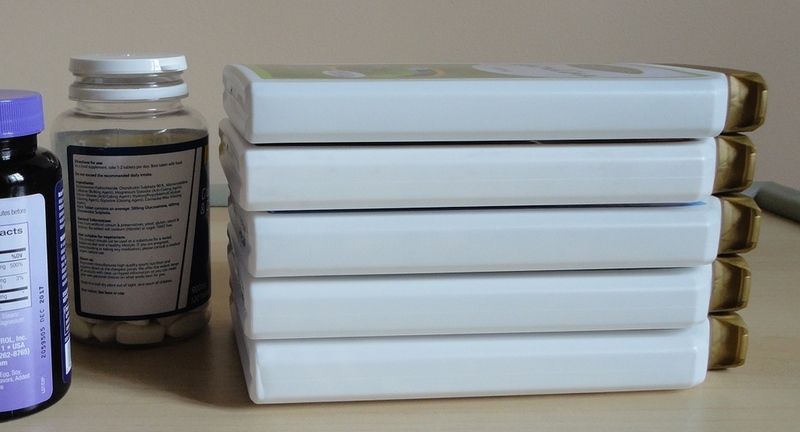 Cost-wise, this is a very inexpensive choice, as there are 180 tablets in each container, enough for three months. As with their other supplements, I particularly like the flat box. It saves space and is so easy to open and reseal securely. Highly recommended. I have been taking Maca for a couple of years now, and have sampled five different brands ranging in potency from 450 mg to 650 mg. They are all different, and this particular Maca is now my favourite. In strength it is at the upper end, delivering 500 mg. The suggested dosage is one to three tablets per day, which I really like because it allows me to fine-tune my intake according to my needs, although I normally only take one a day. Maca is an amazing substance. You can read all about its fascinating history with the Incas and the Spaniards, but its most unique property is that it is an adaptogen, meaning that it adapts to your body's requirements. If you are familiar with homeopathic remedies, the principle is very similar. At one time, Maca was synonymous with sexual enhancement, but its benefits are much more to do with restoring balance in your body, boosting your immune system and generally increasing energy and endurance. That logically results in improving every aspect of your life, including sexual desire and performance. It has been a life-saver for me because, after a debilitating menopause, I was a real mess and suffering from the after-effects of medication I never wanted to take. Maca balances my moods, keeps me positive and with enough steady energy to deal with life, without the artificial dopiness or overstimulation of other supplements. 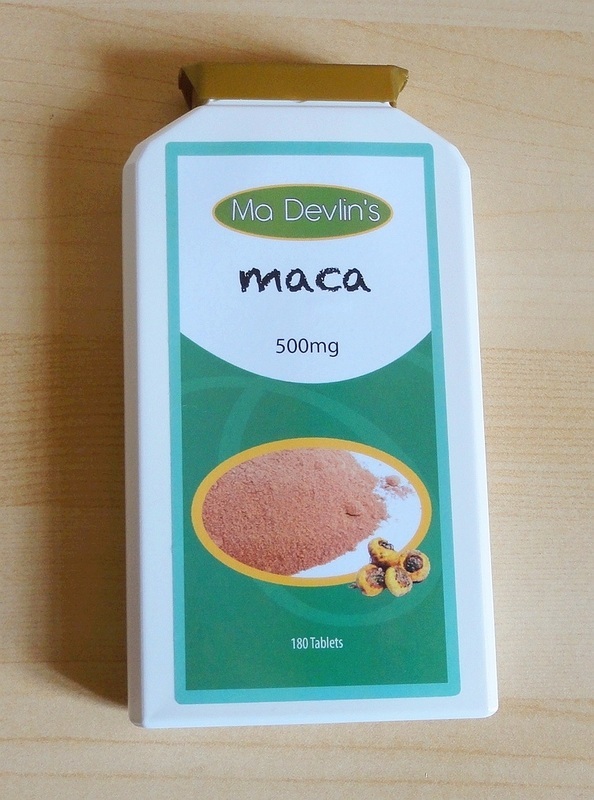 This brand of Maca is top quality. The price is incredible, especially when you consider that you get 180 tablets; enough for two months at the higher recommended dosage of three per day. I can recommend this product highly, and I hope you get as much benefit out of it as I did. My husband started taking it a month ago, with equally great results. So start slowly, and listen to your body before you increase the dose. In the case of the Raspberry Ketones, you get 120 capsules delivering 600 mg. The suggested dosage is two capsules per day, so one box will last two months. The main reason I was interested in this supplement is that, after a significant weight loss last year, I have been trying to shed a few last pounds and finding it basically impossible. 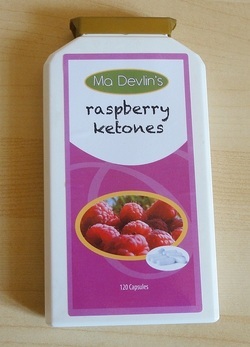 Raspberry Ketones are reputed to boost metabolism and fat burning, as well as acting as an appetite suppressant, but they also contain powerful antioxidants. I have to be very careful about weight loss aids because most make me so nervous and jittery that I cannot tolerate them at all. No problems with this one! I took the capsules in combination with Maca and the Calcium and Magnesium supplements from the same brand, and in 4 weeks I lost 4 pounds. This may not sound spectacular, but I did add some protein (and therefore calories) to my diet without increasing my exercise routine, and these last few pounds are always the hardest. So, my conclusion is that this supplement is not an overnight miracle, but a very healthy and non-invasive aid to slimming, when added to the usual boring but proven combination of a lighter diet and regular exercise. Sea kelp is a powerhouse of nutrients, minerals, vitamins, proteins and even enzymes, and is especially useful because it contains so many trace minerals that are not easily found in the average diet. Iodine, in particular, is vital for a healthy thyroid, and iron is important for me because I don't eat meat. 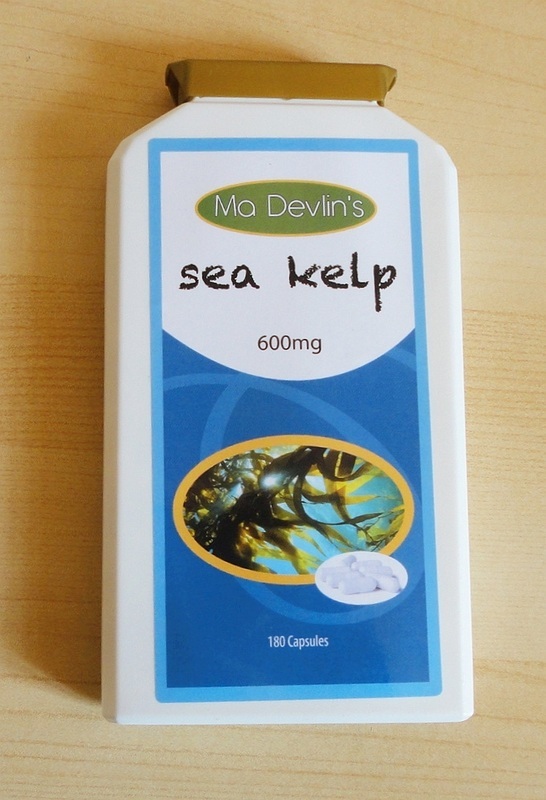 I was delighted to see that this supplement was included in the samples sent to me for evaluation because, even though I know all about the benefits of Sea Kelp, I had not replaced my last bottle and, in time, I had forgotten about it. I started taking these capsules just over three weeks ago, and have already noticed an improvement in my skin tone, and my nails are getting a little bit stronger. Because I swim almost every day, my nails were in a pitiful state, soft and even splitting. But where I really need help is with skin elasticity and I hope to see even more marked results in another month or so. These things take time. The capsules' potency is the equivalent of 600 mg and the suggested dose is one to three capsules a day. At this higher rate, the 180 capsules in the box would last two months, so the price seems to me to be very reasonable indeed, considering the impeccable quality of this product. My husband, who acquired a fair bit of knowledge of health supplements through his sporting career, introduced me to the concept of taking specific supplements beyond a daily multi-vitamin pill and, over the years, our choices have evolved according to the needs of the moment. 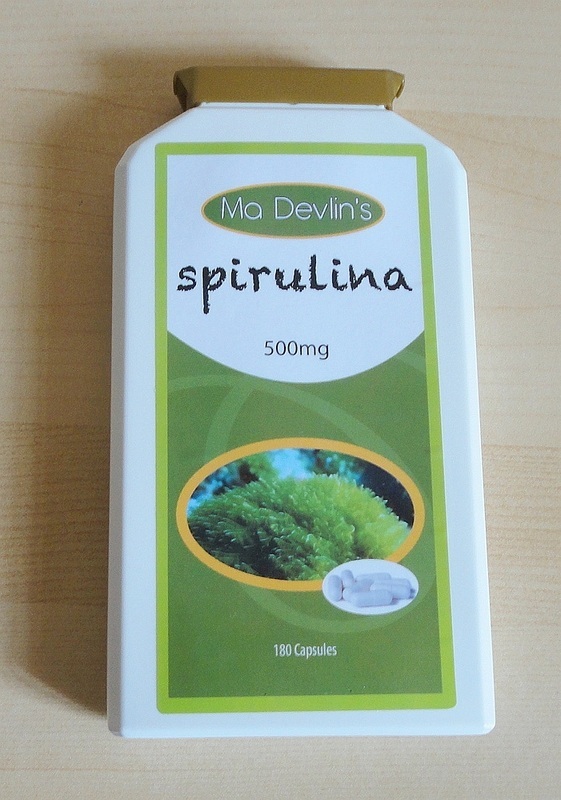 We have tried a lot of stuff, but Spirulina is a new one to us. When it was offered to me for evaluation and review purposes, I did a little research and found that it is a type of algae and it is considered one of the most nutrient-dense foods in the world. Similar to Sea Kelp, it contains proportionally high amounts of vitamins, minerals, essential amino acids, and the all-important antioxidants. This formulation is especially rich in Vitamins B3 and B12, D and E, but also Calcium and Magnesium (very important for post-menopausal women like me), Potassium, Phosphorous, Chromium, Iodine, Manganese and Iron. At the current price, this supplement is very inexpensive. Each box holds 180 capsules of 500 mg strength, a two months' supply if you take three a day (the recommended dosage is from two to four per day). To scientifically assess vitamins and supplements, one would have to take each one by itself for a sufficiently long period to notice any improvements, while any negative reaction would show up much more quickly. 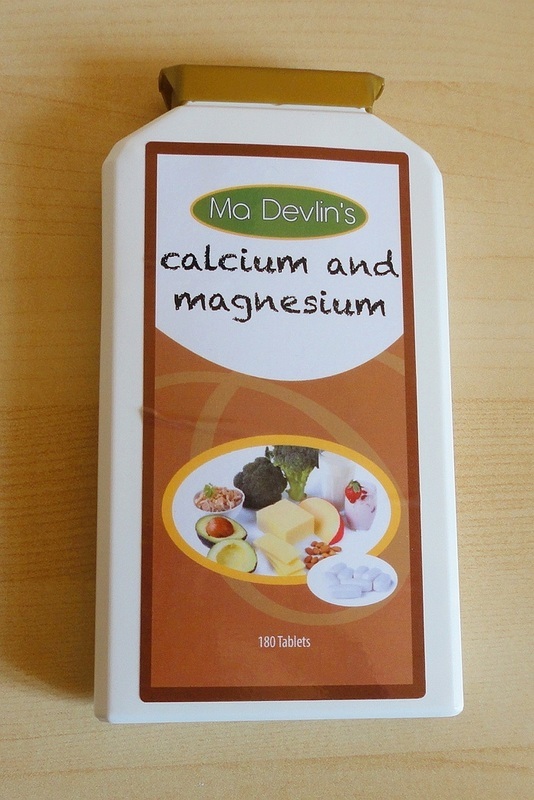 We have been taking these Ma Devlin's supplements for the last 4-6 weeks, at first singly, and then in combination. So it's difficult to say what effect each one has produced. What I can say with certainty and conviction is that they appear to be of the highest quality, they have been easy to integrate into our normal diet, and have so far produced excellent results. My skin and hair, always challenged in the summer, seem to be better than ever, my digestion has improved beyond recognition, and my metabolism has been kicked up a notch without the unpleasant side effects of nervousness and tension. I'm sleeping better at night and feeling more alert, energetic and positive during a long day of demanding activity. As nothing else has changed lately in my routine, I think these supplements have something to do with these improvements.